The watch will remain in effect through early Thursday morning with heavy rain in the forecast. 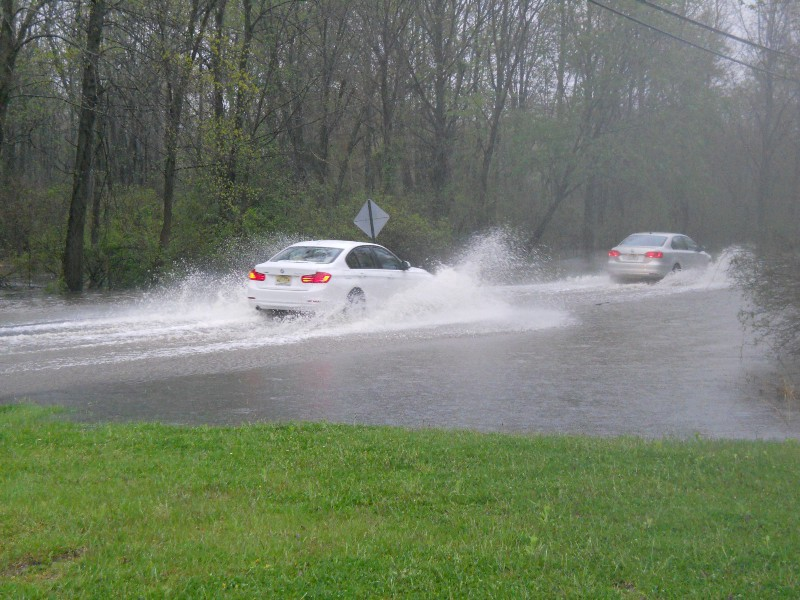 With heavy rain in the forecast for Burlington Township and the surrounding region, the National Weather Service has issued a Flash Flood Watch. The watch will be in effect through 6 a.m. on Thursday morning for the entire Philadelphia area. According to the NWS office in Mt. Holly, showers and thunderstorms will develop throughout the day and continue into tonight. With a tropical airmass in place, heavy rain is expected. Rainfall amounts greater than one inch per hour are possible and there could be locally higher amounts in areas where showers and thunderstorms continually hit. Any area receiving excessive rainfall in a short period of time is subject to flash flooding. This includes urban areas and along small creeks and streams. Residents should monitor today’s weather and be prepared to take action if a flash flood warning is issued later.